Montana WayRoadblocksThe PowerJoin the Charge! 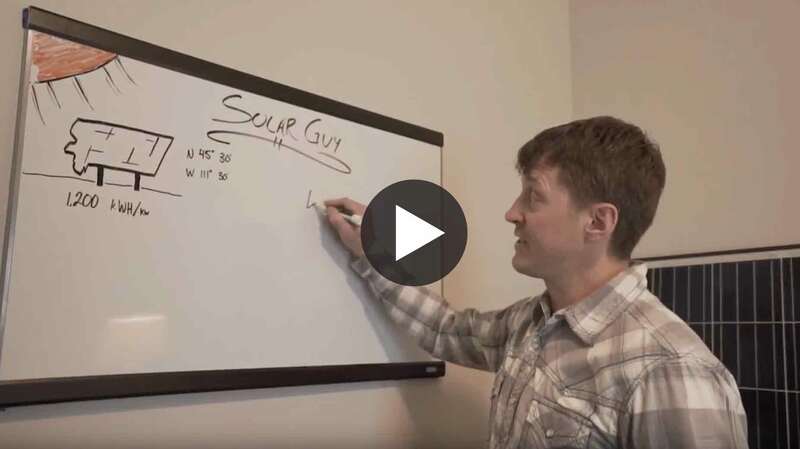 Hi, my name's Brad, but most people call me Solar Guy. 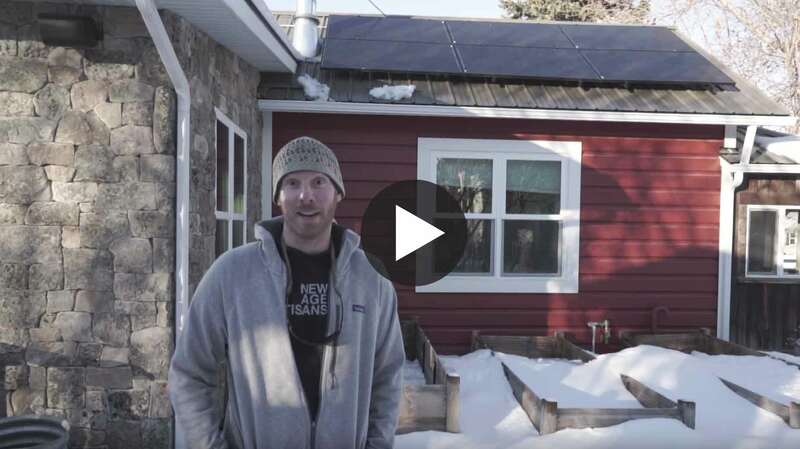 I live in Bozeman, MT, where I install solar panels for a living. Nationwide, the solar energy industry has added jobs 12 times faster than the rest of the economy, but it's not happening in Montana, even though we get the same amount of sunshine as Florida. 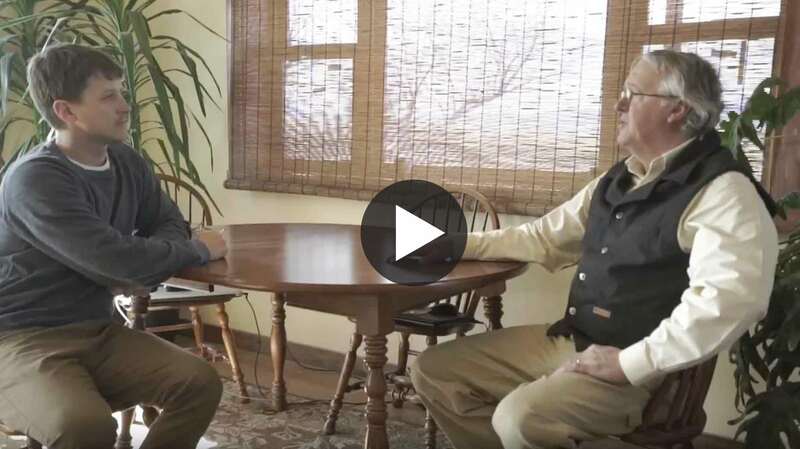 I want to bring Montana's energy policies into the 21st century, and you can help. I’ve got a challenge for you. 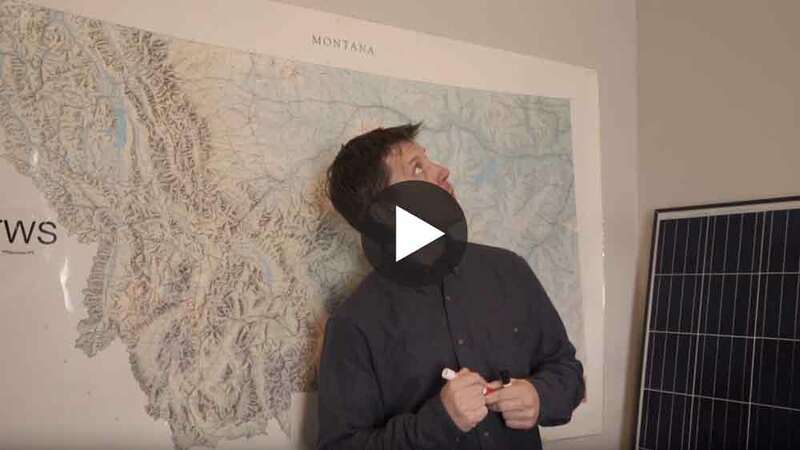 If, like me, you are excited about harvesting your own power, then help me send a message to officials in Helena that solar energy is the Montana way. For the next six weeks, I’ll be traveling across Montana on the Charge! 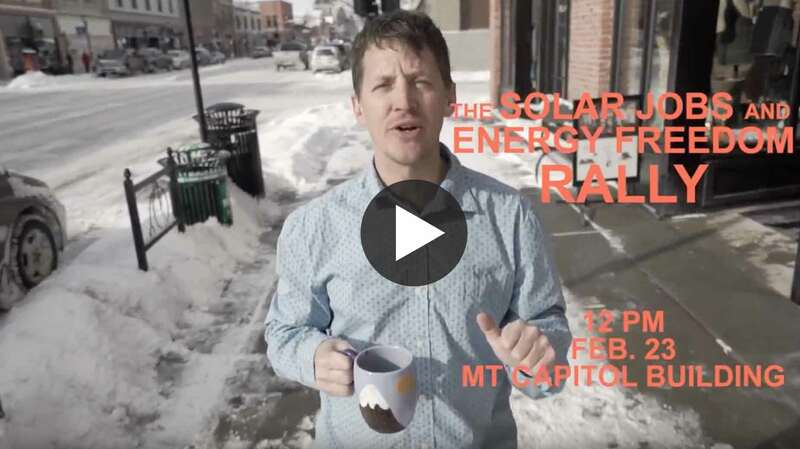 Tour to get people fired up about the opportunity for greater energy independence that solar energy provides, and collecting signatures that I will personally deliver to our legislators in Helena. Check out the schedule or sign up for updates below. Together, we can help move Montana into a brighter energy future. 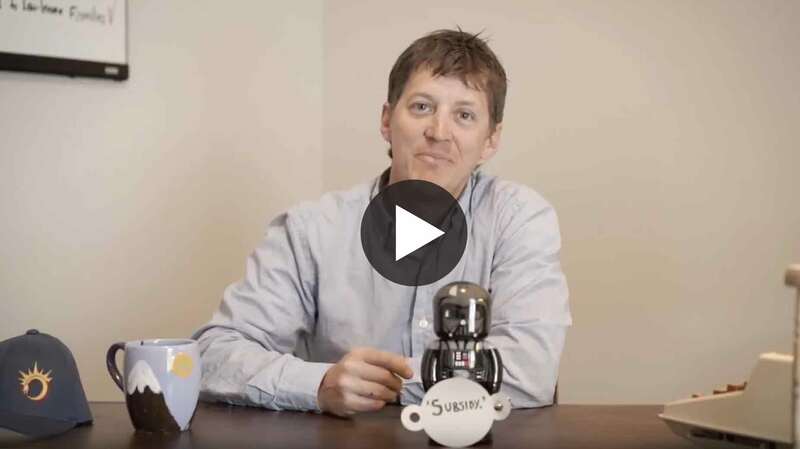 I will help Solar Guy send a message to lawmakers in Helena that solar energy is the Montana way. We will only use your name on this list to show support to legislators in Helena. If you have a specific comment or question, we will respond to you directly. Something went wrong while submitting your information. Please try again in a few minutes. We followed the money in Montana politics, and this is what we learned. The Day the Bill Died - Part I: What Do We Know? It never even made it to the House floor for a vote. What happened? We got loud, and our legislators heard us! 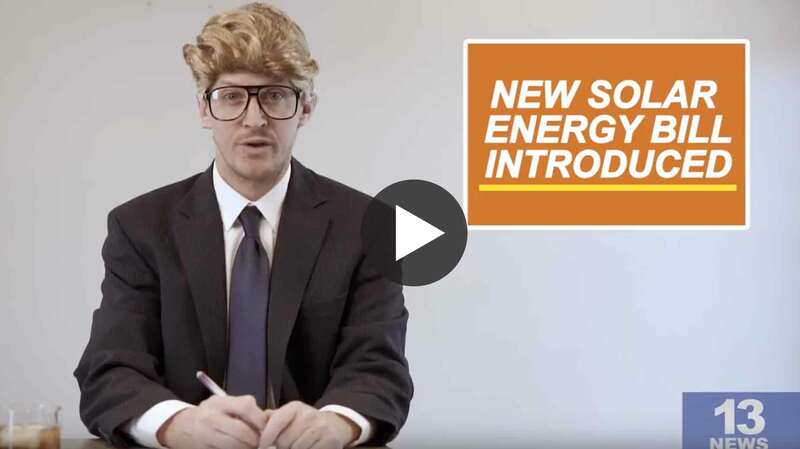 We deserve the freedom to make our own energy choices. 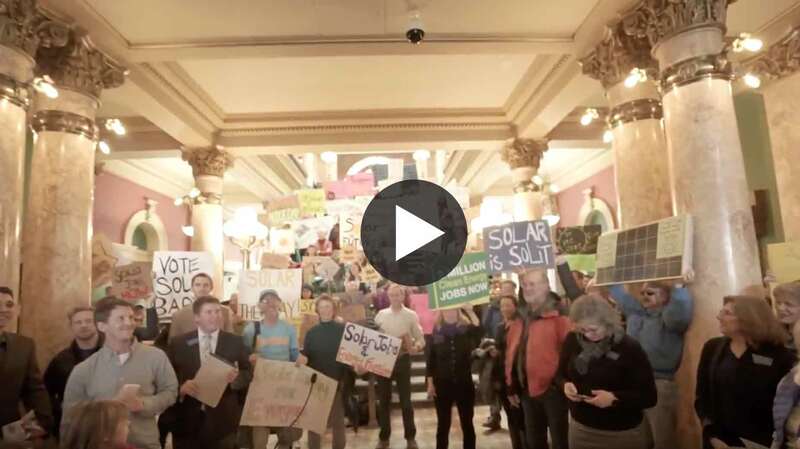 Strange new senate bill threatens MT solar industry. Can a rancher, a hippie, and a couple business owners agree? 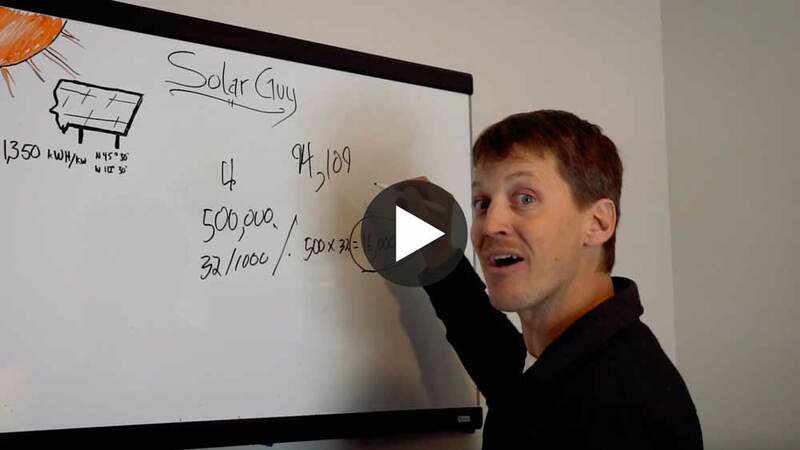 How many solar panels would it take to power every MT home? 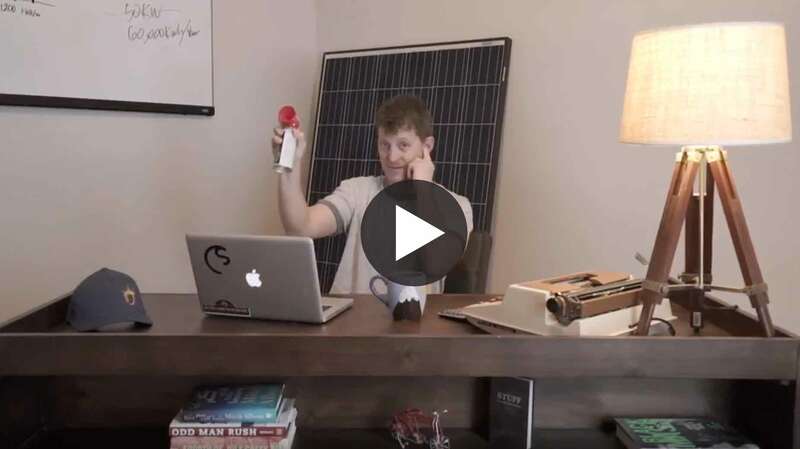 Can a solar panel make their clothes come off? 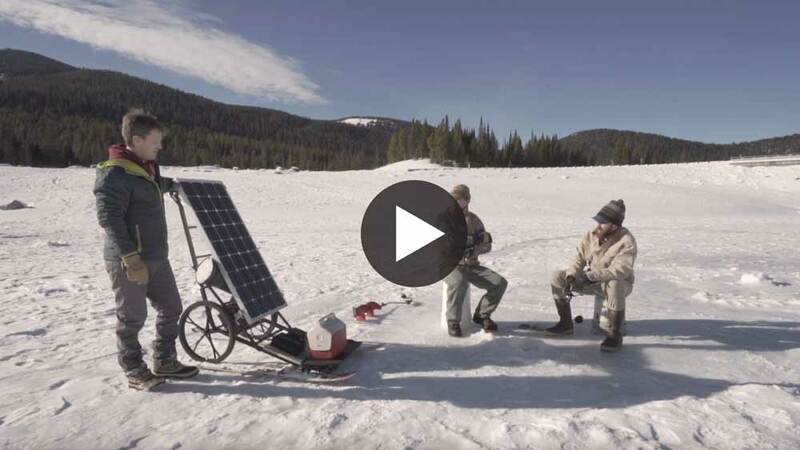 ChargeMT is a collaborative endeavor between Renewable Northwest, the Montana Renewable Energy Association, NW Energy Coalition, and Forward Montana Foundation.